The first interactive shopping experience for moods. 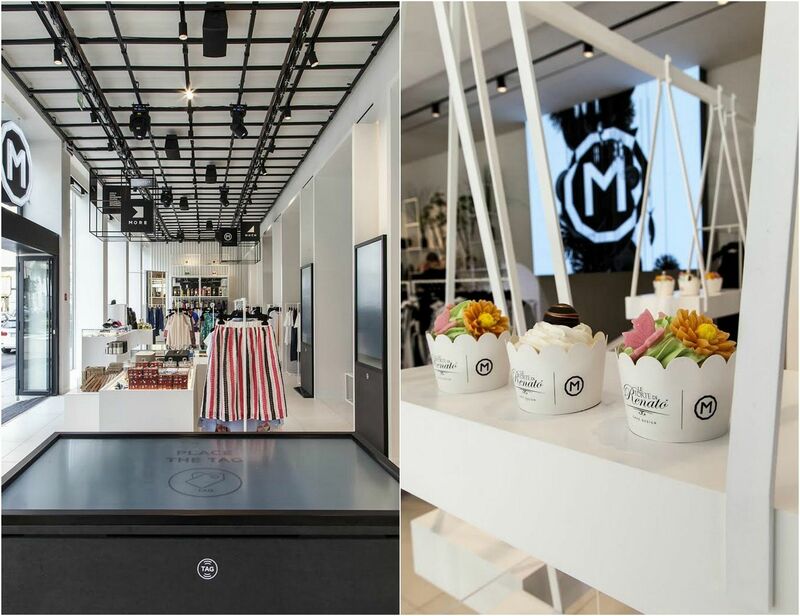 M Collective is a revolutionary concept store that hosts several brands and brings to Milan a new shopping experience. At the center of it all there’s the individual, his personal mood and his style. I’M you: the collective of designers, stylists and artists who created M Collective, has designed an environment able to interact with the users. But who had the idea? The business project started by Cristian Milia, entrepreneur and expert in the fashion industry, Antonino Rindone, expert in finance, M & A and private equity, and Anna Casiraghi strategic consultant and executive of small and medium-sized companies. 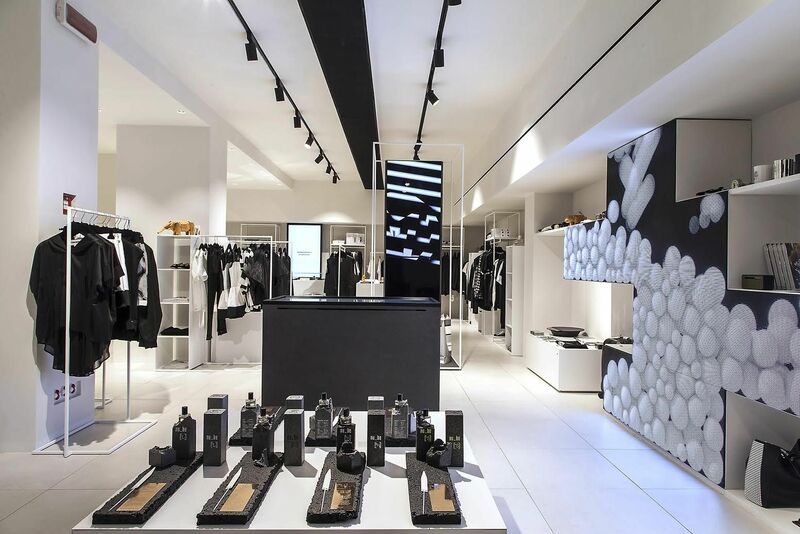 The store is divided into three areas called Minus, Much and More. Spaces designed to be able to represent, interpret and contextualize objects of design, technology, fashion and food. Inside the shop, the customer can experience for emotional states, in fact, in ledwall environments are transmitted videographics made by Caimbra and style touch-interactive walls. Revolutionary touch screens that simply bringing the tag of each product, interact and communicate giving information about the brand, colors and sizes available, and some fashion combinations created by stylist and blogger. An environment made just for the user, whose main purpose is to communicate the real meaning and value of the products purchased. 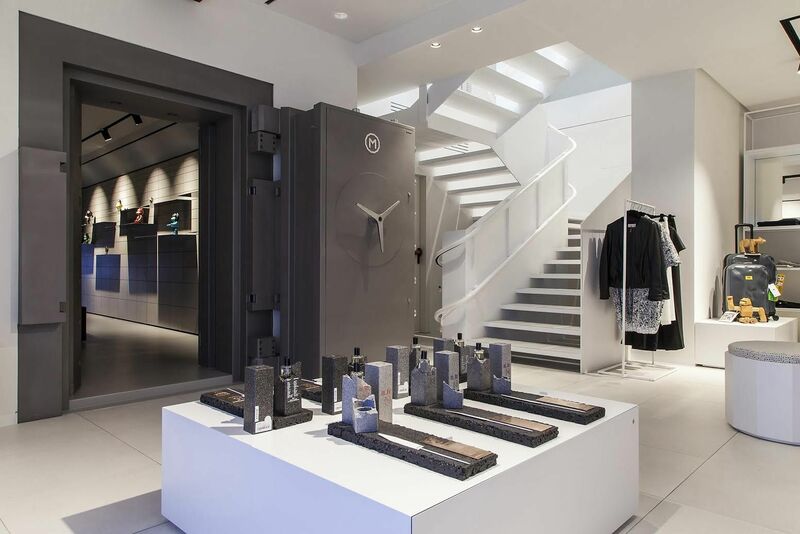 The concept is indeed promoted to real value, which transcends from a luxury or low-cost store. In addition, M Collective uses exclusive co-branding in fashion, design, flower and food. 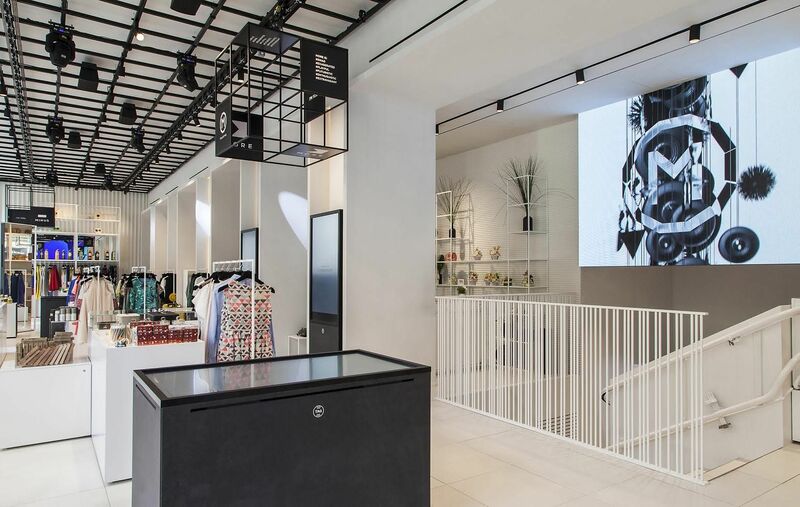 The project was born in Italy and its first store is located in Viale Regina Giovanna 1, but other 15 openings are planned in major European capitals. The idea is to initiate an ambitious growth path both off-line and on-line, developing a technology platform that can analyze the purchasing behavior in order to make proposals in line with the tastes of consumers.